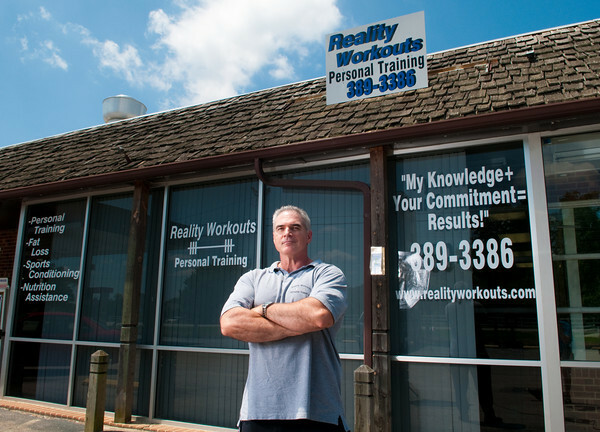 Reality Workouts Personal Training and Sports Conditioning is located at 15 Apothecary Court, Garner NC 27529. Clients visit our location from Garner, Clayton, Smithfield, Raleigh, Cary and beyond. If you are ready to start a fitness program that WORKS, call or email. Randy Long has over 25 years of fitness & weight training experience, and has competed successfully as a drug-free natural bodybuilder and Masters Olympic Weightlifter. 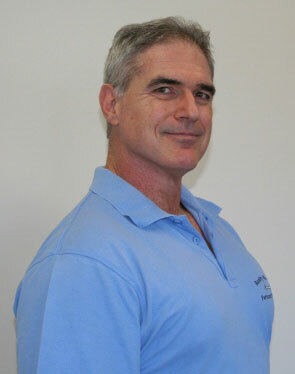 He is the Coach of 2 State Champion Olympic Weightlifters. 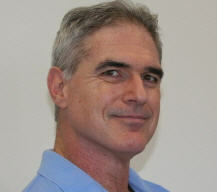 He has written articles for the globally subscribed strength training publications MILO: A Journal for Serious Strength Athletes and The Dinosaur Files. My M.Y.O.B. (M.ove Y.our O.wn B.utt!) philosophy of training incorporates Progressive Resistance Training with proven conditioning tactics. Compared to machines or bodybuilding type isolation exercises, M.Y.O.B. training utilizes several muscle groups at once, raising the metabolic rate for increased fat burning.